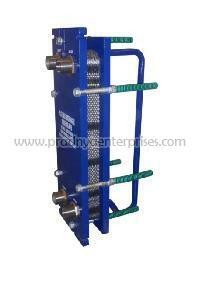 Our company has broaden its horizon by providing completely new separatorspurifiers for customized products. 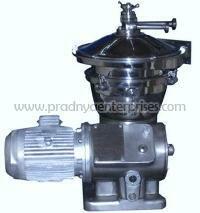 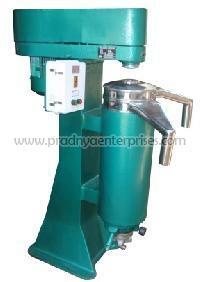 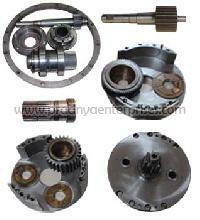 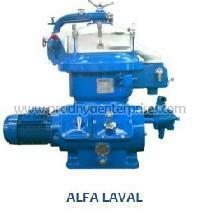 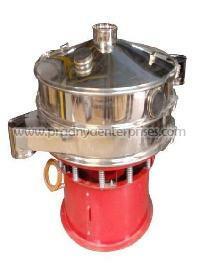 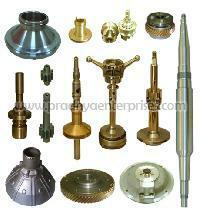 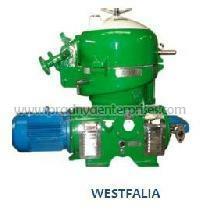 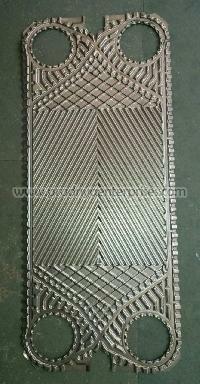 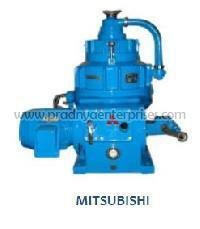 These products are manufactured using high grade raw material in compliance with industry laid norms and guidelines. 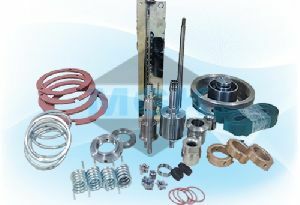 Owing to excellent features of quality body, spares and low maintenance, our new range of separatorspurifiers are greatly appreciated in the market. 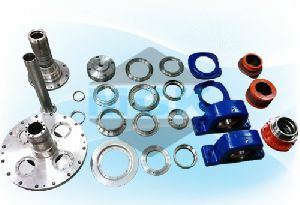 After proper assembly of the separator, it is diligently test run and thoroughly inspected before dispatch.